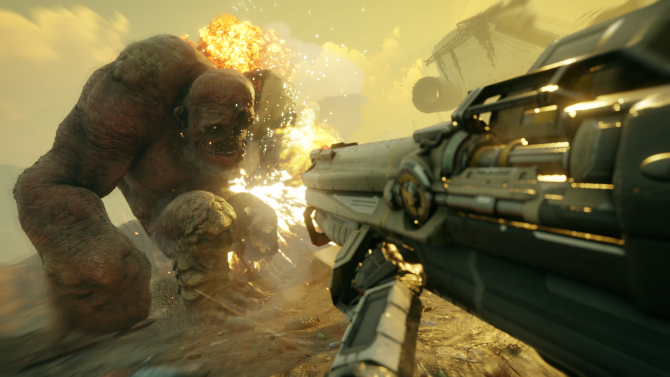 Bethesda has let loose a new sequence of gameplay for Rage 2 which shows off tons of weapons, abilities, and vehicles. 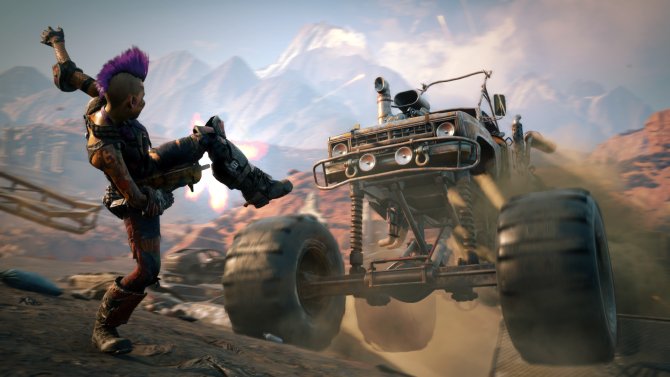 Bethesda Softworks is kicking off today on a high note and has this morning unveiled a new sequence of gameplay footage from the upcoming open world shooter Rage 2. In total, this new gameplay video is over 10 minutes in length, but we only see about 9 minutes of actual gameplay. The pre-beta demo starts off in a vehicle before then transitioning to ground combat. 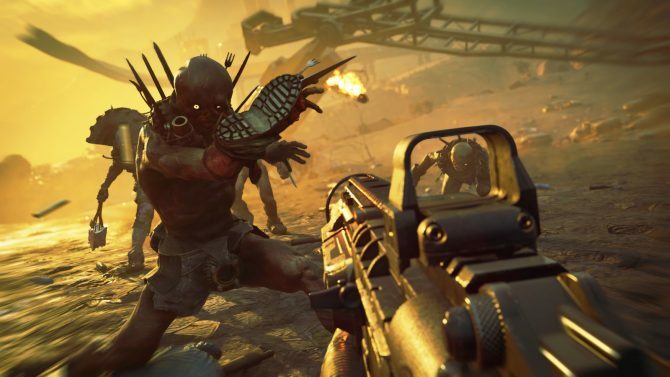 We also get to see a variety of different weapons that will be available in Rage 2 such as the assault rifle and the shotgun in addition to the many powerful abilities that your character will have at their disposal. The ending of this video shows off some action taking place via the sky in a drone-like vehicle before then concluding with what seems to be a mini-boss of sorts. Honestly, everything shown in this video continues to make me even more excited for Rage 2. 2018 largely felt like a weak year for first-person shooters so I have a real itch for something in that genre at the moment. With how similar Rage 2 also looks to DOOM, one of my personal favorite games this generation, I’m even more excited about finally getting my hands on this one. In fact, DOOM was what we most closely likened Rage 2 to after going hands-on with the game recently. While this may come as no surprise given that id Software is involved with Rage 2’s creation, we saw the game as an open world iteration of DOOM. While we had some concerns about this format for the game as a whole, what we played in our recent demo left very positive impressions. If you’d like to read our full preview for yourself, then you can find it here. As for today’s new gameplay video, you can find it attached below. 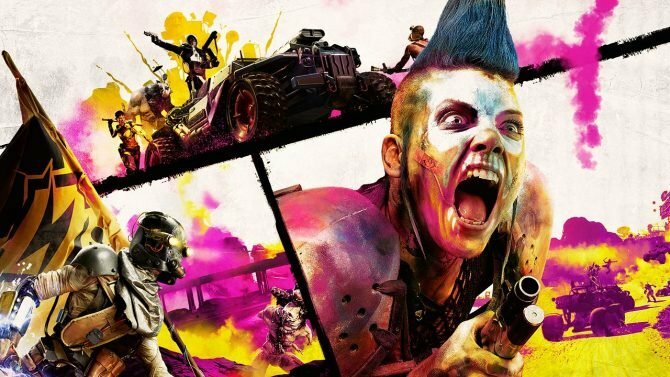 Rage 2 is set to release later this year on May 14 for PS4, Xbox One, and PC. If you’d like to pre-order the game ahead of that time, you can currently do so via Amazon.